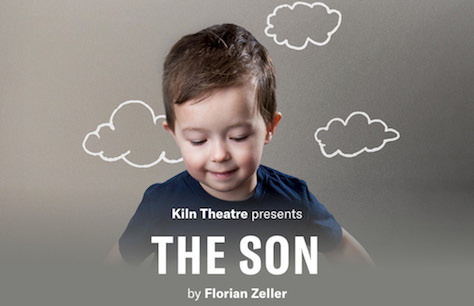 The highly anticipated UK premiere of The Son follows the sold out Olivier Award-winning The Father (Theatre Royal Bath, Tricycle Theatre, West End, National Tour) and the critically-acclaimed The Mother by Moliere Award-winning playwright Florian Zeller, directed by Michael Longhurst. This production is recommended for ages 14+, it contains themes of mental illness and loss. Please note there will be a Captioned performance 14 March and an Audio Described performance 21 March. Very very well played. Enjoyed every minute of it. Recommend highly to all friends.